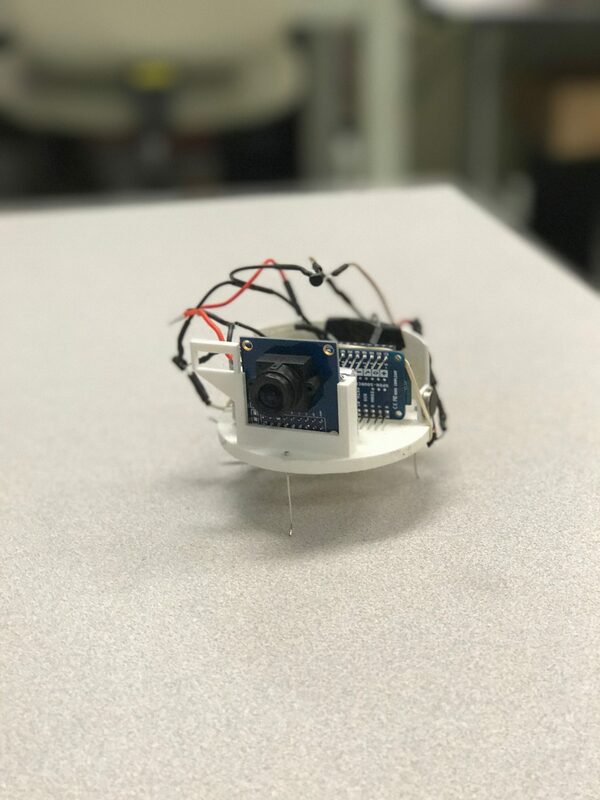 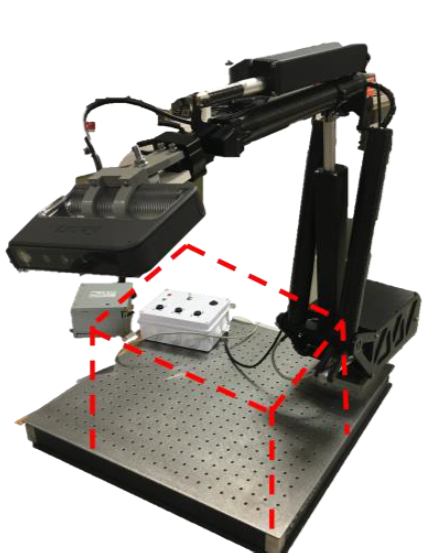 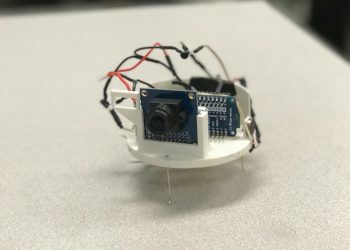 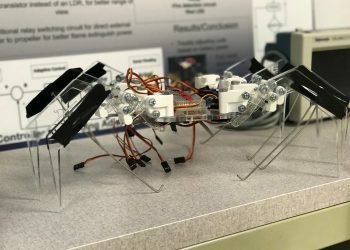 The SpiderBot is designed as a motion study of spiders. 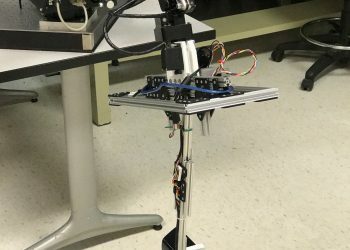 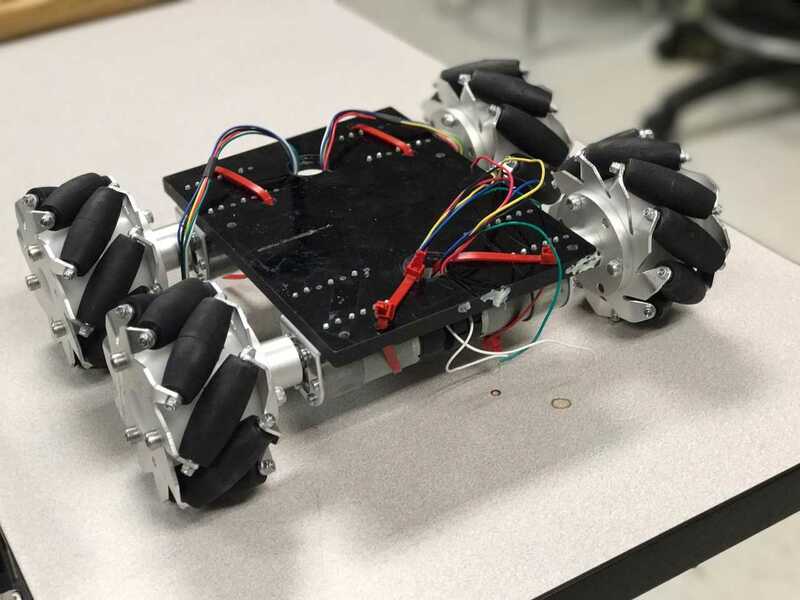 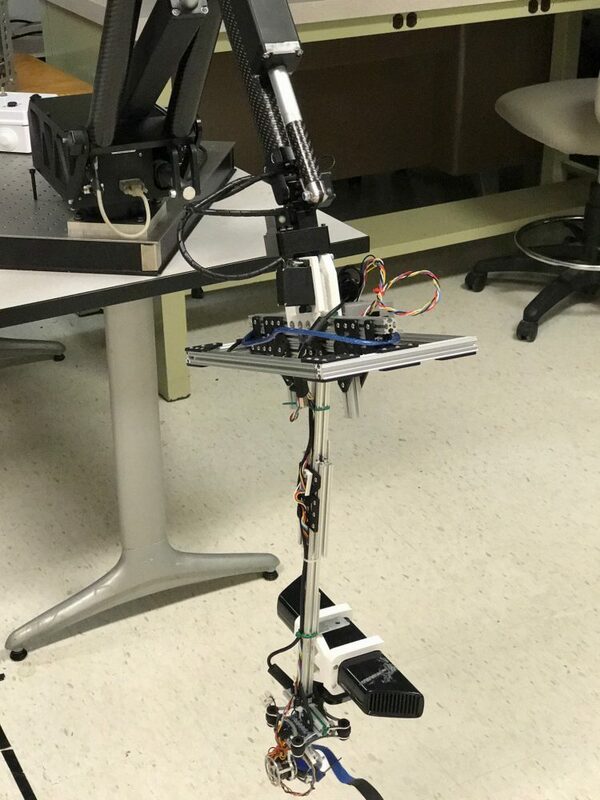 Mimicking biological creatures can help inform design of robotic motion. 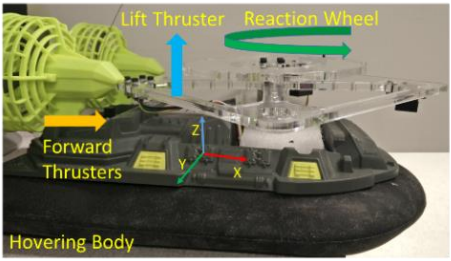 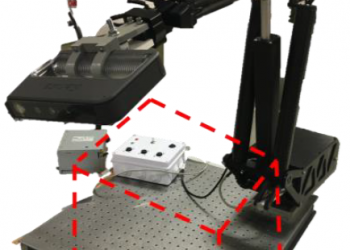 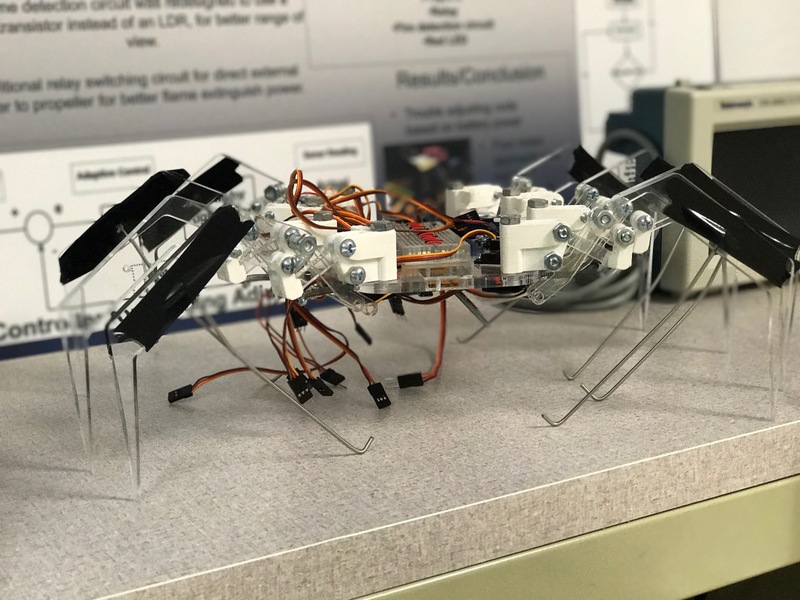 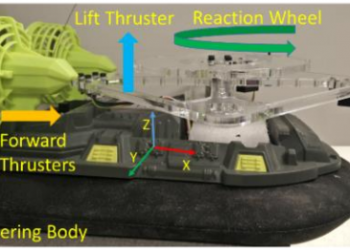 The SpiderBot imitates the locomotion of a spider. 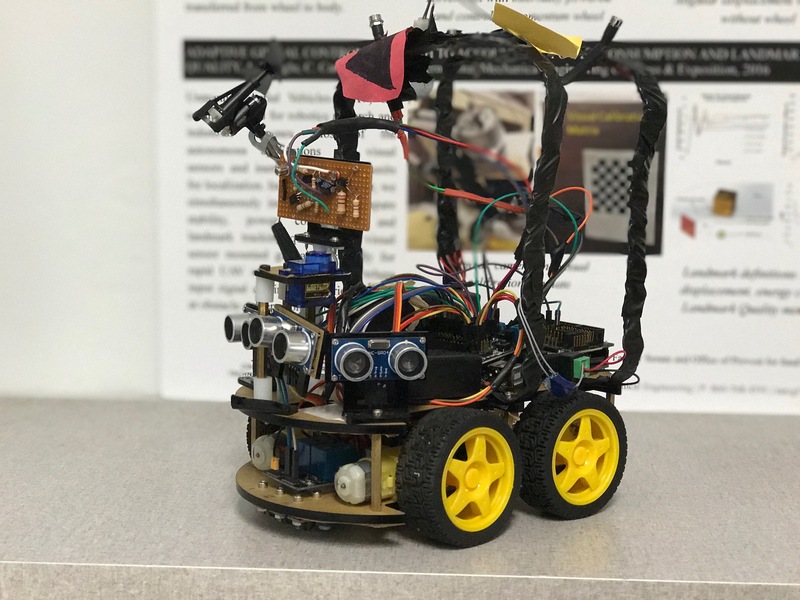 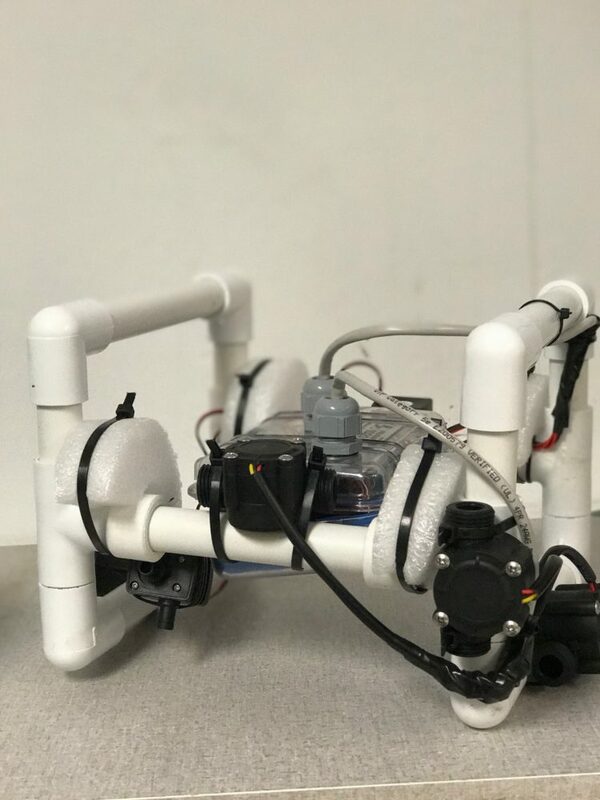 The Unmanned Underwater Vehicle (UUV) is a simple autonomous robot that travels underwater following predetermined cube like path. 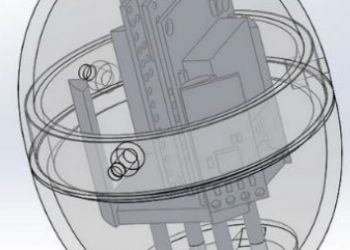 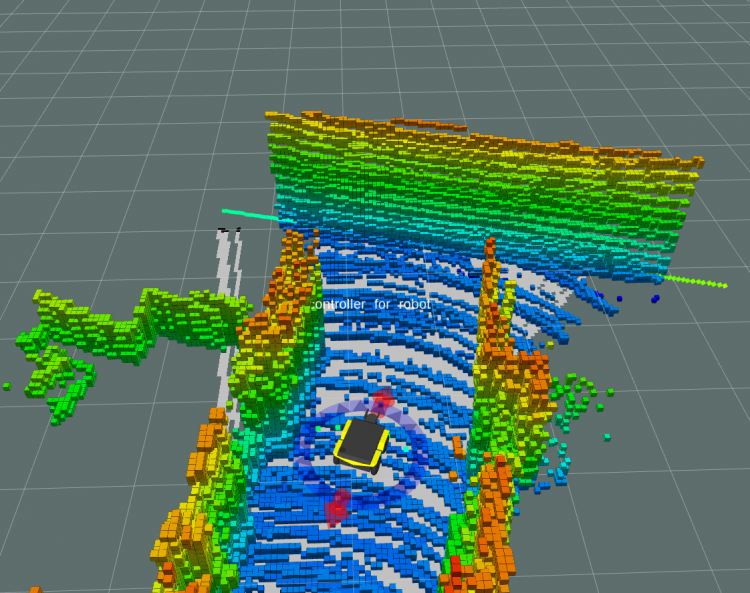 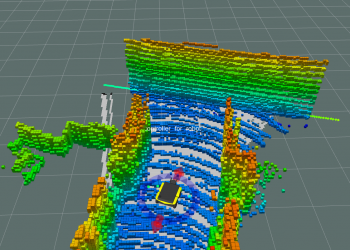 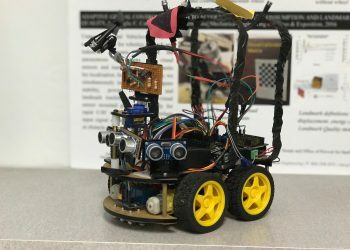 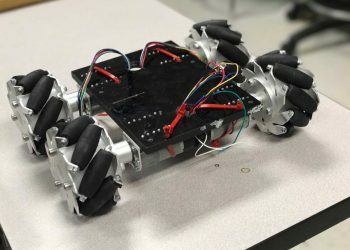 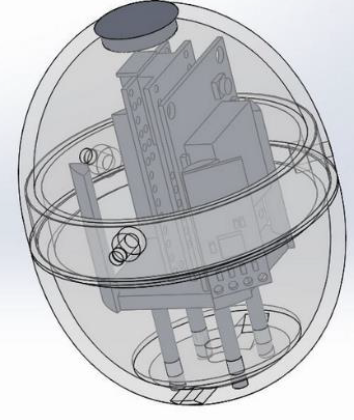 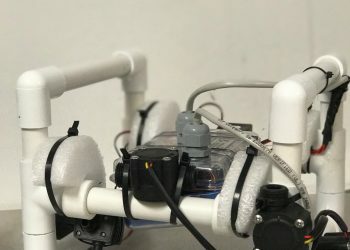 It was designed to study the unique design required for underwater robotics.